I want to start this review by saying how splendidly surprised I was! 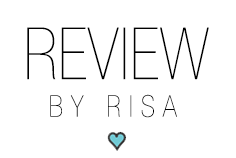 It by far surpassed my expectations, which makes writing this review a total treat for me! Not that I thought it was going to be bad, I mean I wouldn’t have read it if I did. I just try to always go in with low expectations, as there is less disappointment that way. These characters were just so bright and lively and warm and sweet and not at all what I was anticipating. I was fully expecting some “alpha-male” fighting butthead who is cocky, arrogant and rude with our leading lady acting all tough and overly strong willed (yes thats a thing) who doesn't know when to let people in or accept help and just frustrates the crap out me. That theme is a bit...overplayed at this point in the NA game right? Dirty English is a dual POV story about Elizabeth Bennett (yup!) and Declan Blay (a British hunk with a twin brother!). Two college kids with big dreams and aspirations for themselves and each holding back and fighting against love for their own broken reasons. Elizabeth has been through some terrible gut wrenching things. She’s overcome, but she's still broken as the shadow of her dark days hang over head, holding her back, and blinding her to what's good and right in front of her. She is broken in this logical kind of way that makes sense. Her fear makes sense...given what she has had to face. You really root for her all the way through, even when you think she’s being a ding-bat and possibly sabotaging a good thing, I still felt like I was in her corner waving banners and cheering her to the finish line of happiness. Declan is the more reserved, mature twin of the Blay boys. Also he is gorgeous. He has this presence, and as an underground fighter with dreams of opening his own gym and one day making it into the UFC, he really comes across as this big alpha badass. In a sense he is...but he’s also this incredibly sweet, kind and caring person, who swept me off my feet and I didn't even see it coming! He too is guarded. Blocking himself from a good thing out of fear. He’s been hurt before and he also doesn’t want to lose focus on his dreams and goals he is working on and putting everything he has into. I loved being inside both of their heads. I like how they move gradually, even though they don’t want to. It’s nice to see them grow a little closer with each page. I love Declan's charm and I love Elizabeth's wit. I love’d that the conflict didn't completely shred my heart before it was put back together. These two hit there bump, and get over it, only to face the next one head on, together, side by side, and that made this story refreshing and heartwarming. The secondary characters are superb. I am usually 80% of the time not a fan of the “perky/promiscuous outgoing best friend”-but Shelly was good and seemed loyal and caring to Elizabeth. Dax, Declan's twin is a total laugh riot and I am so crossing my fingers that we get his love story someday. He’s to sweet and too much of a good time not to get one! The epilogue gives you a one year time jump which is always really cool, to see where your people end up after the hurdles. My only complaint honestly was that I just wanted more!! It bums me out so hard that this is stand-alone. I want more Declan and Elizabeth, I want more Dax...heck I even want more Shelly and Blake! I just felt like it was over wayyy too quickly. Alas...aren’t all good books? If you're a NA fan I would definitely recommend this book. It was steamy in all the right places without bogging down what is a really cute and sickeningly sweet love story to the very end! She's addicted to dystopian books and all things fantasy, including unicorns and sword-wielding females. Other fascinations include frothy coffee beverages, dark chocolate, Instagram, Ian Somerhalder (seriously hot), astronomy (she's a Gemini), Sephora make-up, and tattoos. Sign up for her newsletter and automatically receive a FREE Briarcrest Academy novella! 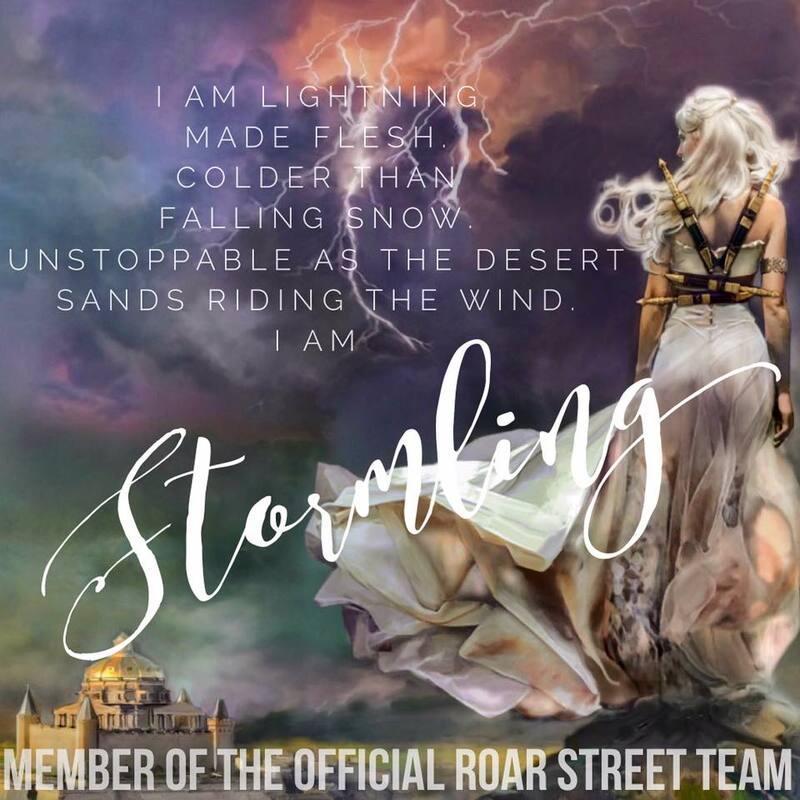 Her newsletter has insider info about sales and new releases plus exclusive giveaways for readers!